Raspbian "jessie" – Debian-based distribution recommended for beginning users. Windows 10 IoT Core – Run Universal Windows Platform apps with this Pi-ready version of Windows. 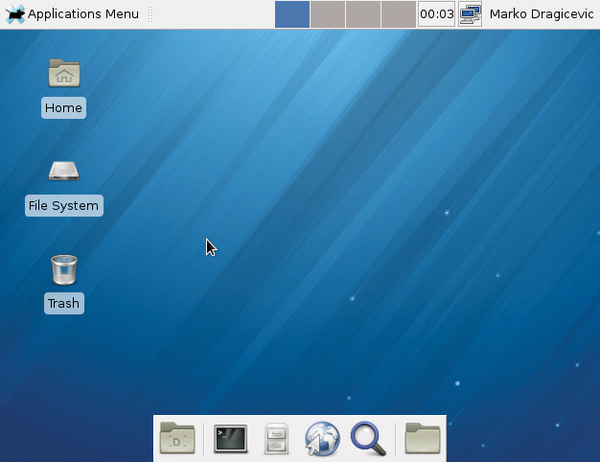 Arch Linux – A special version of the popular Arch Linux tailored for the Raspberry Pi 1. 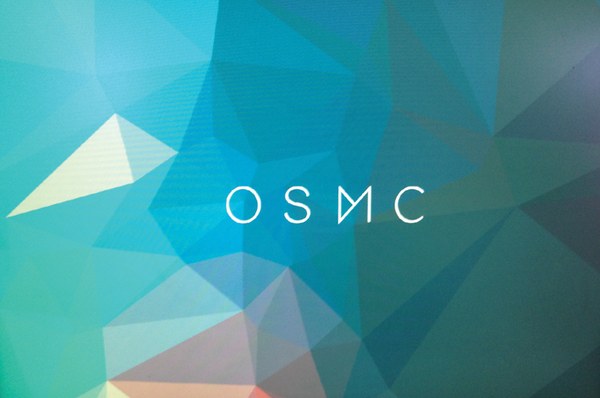 OSMC Pi1 and Pi2 – Formerly called Raspbmc, OSMC is another Kodi media center distro. The Raspbian image is located on the SD card and can be installed without access to a network. Other options require a network connection for network-based installation. The DVD enclosed with this issue comes with a collection of some of the best and most popular Raspberry Pi distributions. To install a distribution from the NOOBS installation manager, format an SD card of at least 8MB with an SD card formatter (Windows and Mac)  and drag the files inside the uncompressed NOOBS folder to the SD card. For more information, and for instructions on how to prepare an SD card on Linux, check out the instructions on the Raspberry Pi website . Finally, unmount the SD card, insert it into the Raspberry Pi, and reboot. In the NOOBS boot menu, select the operating systems you want to install. To try different systems later, hold down the Shift key at the Raspberry splash screen to bring back the NOOBS boot menu. Many of the articles in this issue assume you are running Raspbian.